“Don’t judge a book by its cover”- We’ve all heard this one before. With this watch, it is a very different case. In fact, the package that this watch arrives in most certainly reflects the value of its contents. When someone is selling a Panerai, it is crucial that the box it came in is intact and with all of the pieces. The box should include a screw driver, pushpin, and an extra changeable strap. 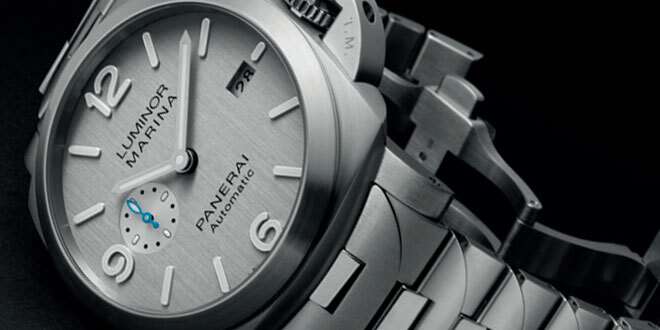 Panerai was the first watchmaker to create self-changing straps. This is why every box comes with a small screwdriver and/or pushpin, in order to release and change the straps. 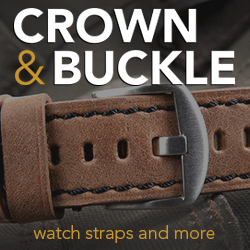 Every Panerai watch comes with at least one extra strap. 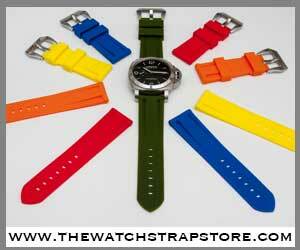 The straps, which come in adjustable shapes and a variety of colors and materials are a point of pride for Panerai. 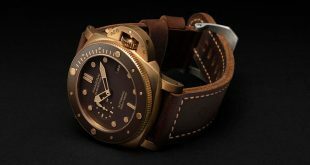 They are all designed and handcrafted in the true Italian craftsmanship associated with the Panerai brand name. 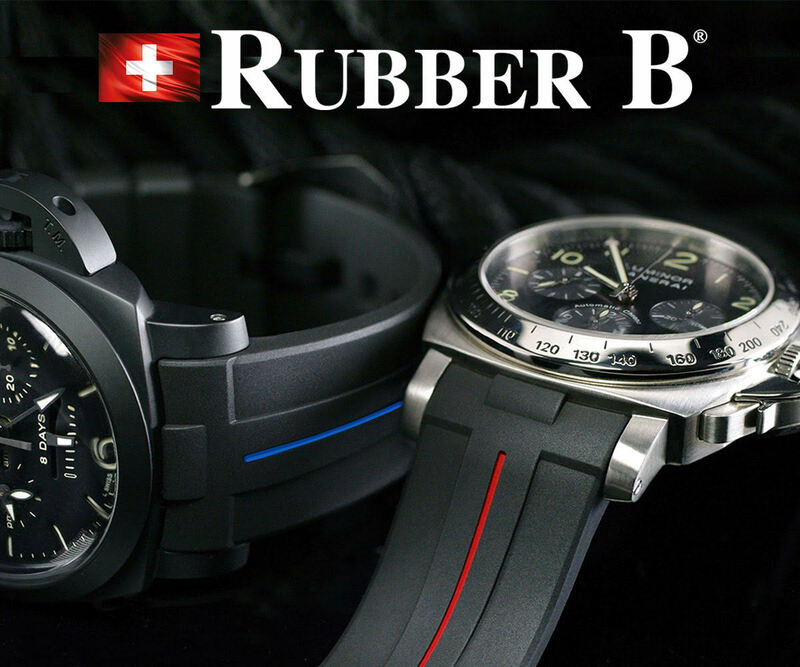 Every luxury watch is expected to be accompanied with certification papers. These papers include a model number, serial number, series, and model name. Panerai of course includes this kind of certification but goes even further to provide secondary papers. The secondary papers go further into detail with performance statistics, test results, instructions, and a unique ID number. The secondary papers go a long way in the verification process and add value in a resale process. 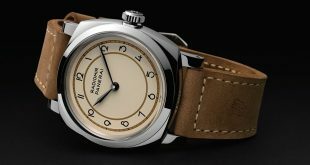 At iPawn, we’ve gotten to see some special Panerai pieces. As it is quite popular, they fetch high resale prices. We value Panerai watches to such an extent, that our very own in-house watch expert wears on himself and prefers it over most other luxury watch brands. 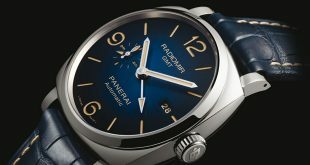 Previous Exclusive – Watchfinder & Co. examines Panerai’s alternative choices.